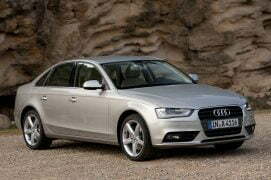 Images of the all new Audi A4 test mules without any camouflage have been leaked online at www.worldcarfans.com. 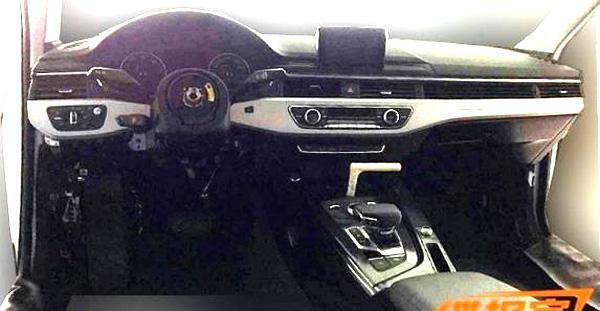 The car is scheduled to be unveiled at the Frankfurt Motor Show have been leaked online. 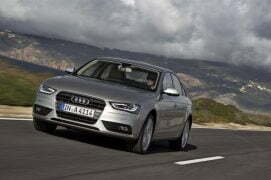 The current gen A4 has started showing it’s age, especially when compared to the newly launched Mercedes C-Class which is its direct rival in India as well as every market in the world. 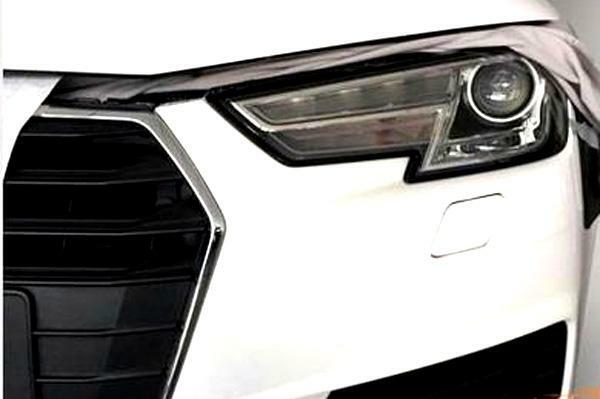 The leaked images have almost completely revealed the design of the car and, as expected, adhere to Audi’s new design language as seen on the Prologue Concept and the New Audi Q7, Audi TT and Audi R8. Read on for more info and other leaked details. 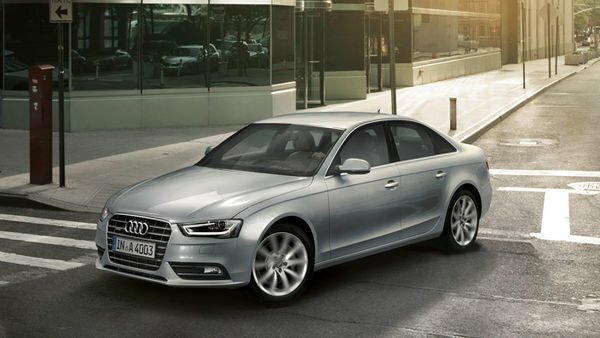 The new Audi A4 will be officially unveiled at the Frankfurt Motor Show towards the end of August 2015 with an international launch soon afterwards. India should get the car in the second half of 2016. The new Mercedes-Benz C-Class has set the bar very high with its baby S-Class like character and matching that will be a huge task in itself. But Audi is more than capable of taking the fight to compatriots Mercedes-Benz and it will be very interesting to see how this rivalry develops. 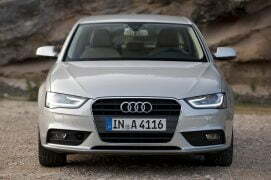 Stay tuned to Car Blog India for more news of the new Audi A4 and the rest of the car world.